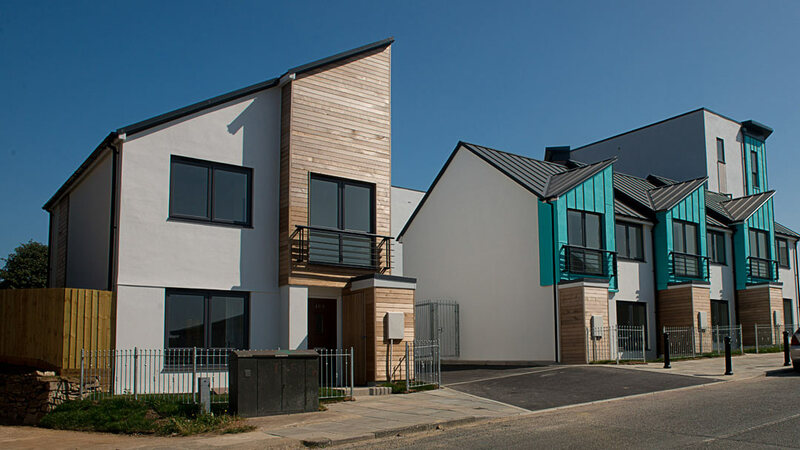 The design maximised a Brownfield site to provide a range of housing types and tenures to suit local need, providing much needed affordable housing. Fully disabled compliant flats have been provided to the ground floor with covered parking and small private gardens. In addition all houses have a private garden space. 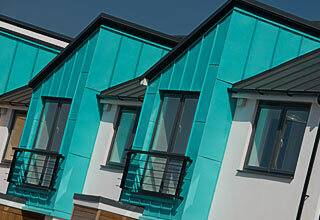 The scheme is an integral part of the regeneration of Efford and in particular Torridge Way. The new church and school opposite have been addressed in the design by increasing the storey height at the corner and dropping to 2 storeys to the side to reflect the height of the church creating an active street frontage to both Torridge Way and Efford Lane. 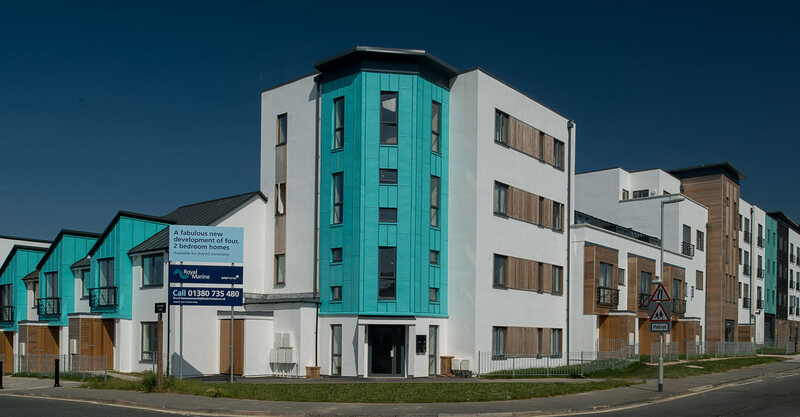 During the early planning stages, open days were held in the existing St Paul’s extra care building to encourage involvement from the local community along with opening dialogue with the Efford Regeneration Partnership. 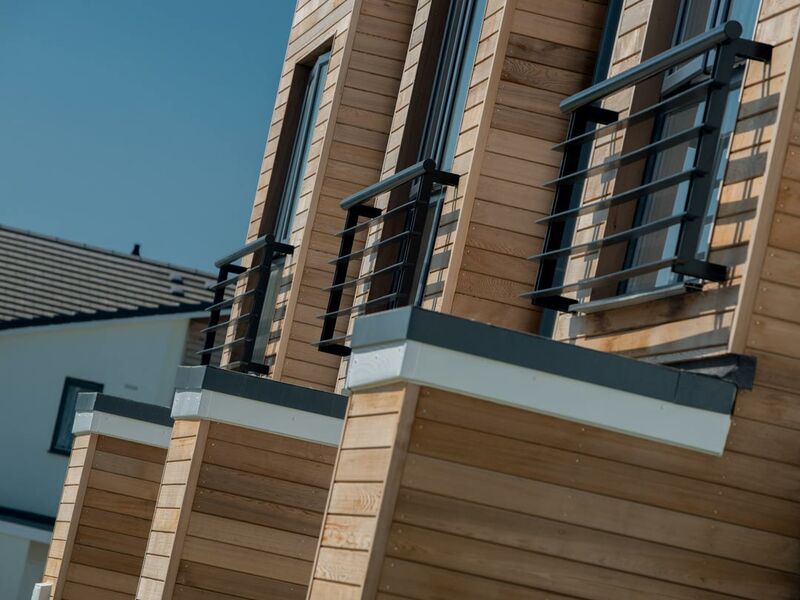 The contemporary design and high quality materials have been utilised to minimise future maintenance while maintaining a high quality style to the development. 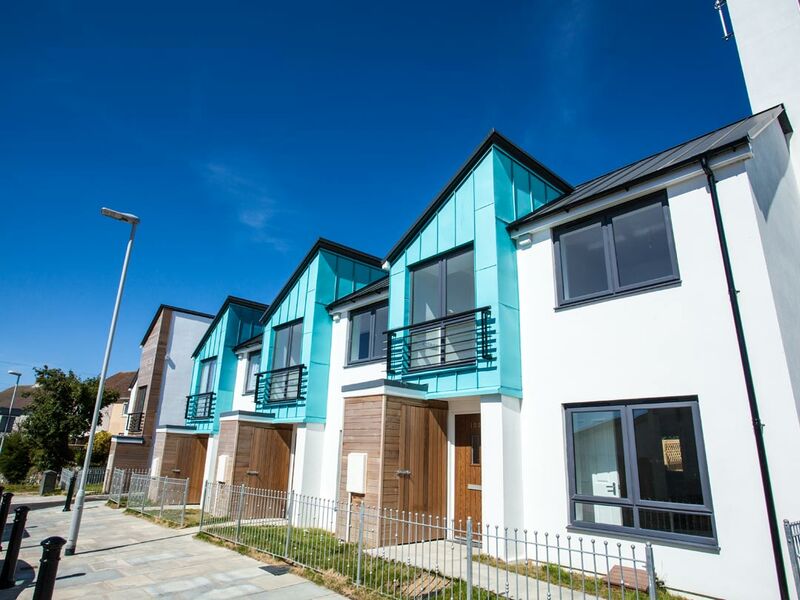 The building is designed to meet high levels of airtightness along with good levels of insulation, this coupled with solar panels creates homes with low running costs which retain heat. The design also incorporates large windows creating homes flooded with natural daylight. We worked closely with the architectural liaison officer to provide a scheme intended to design out crime, with well over looked parking court to the rear. While appearing as one building, the extra care extension facility is completely separate and has its own dedicated gated secure parking to the rear. The design is contemporary to compliment the other modern buildings surrounding this site. We have selected a careful palette of materials which draw all elements in the surrounding context to create a unifying palette; Copper cladding, white render, timber cladding and standing seam metal. The aim of the design for the development was to enable it stand out from the street scene through its own unique character. It is intended that the houses and flats address the corner between the two streets, while the extension to St Paul’s Court mimics the rhythm and appearance of the existing building.